New Mexico boasts over 30 established microbreweries and brewpubs dotting scenic byways and main streets across the state. With a cadre of gifted brewers churning out amazing beers, distinct flavors and barrel aged brilliance, New Mexico residents and visitors have plenty of brewing territory to explore. Albuquerque is home to over a dozen breweries and each one offers a unique, local experience. 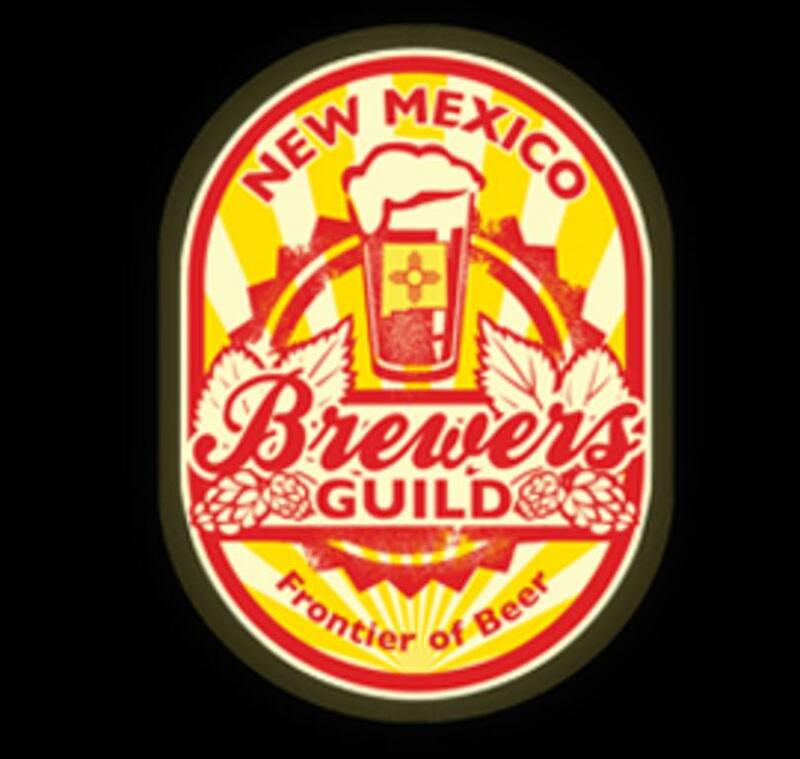 The New Mexico Brewers Guild was created to support the growth of the craft brewing industry by hosting annual beer festivals, promotions and educational opportunities. 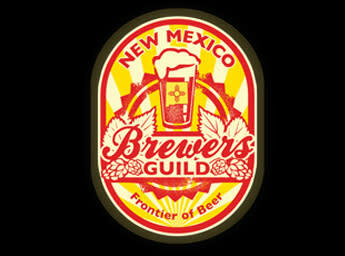 Be sure to check out the latest schedule of events at www.nmbeer.org.